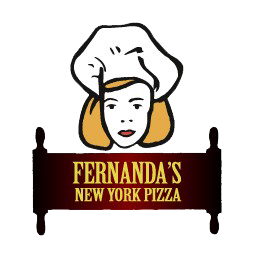 We've recently changed our name from Pepe's NY Pizza to Fernanda's NY Pizza! You'll receive the same great service and food as always. Our ownership hasn't changed! The real stuff! Pizza by the slice, salads, sandwiches and a big variety of pizzas! Thanks, and we look forward to serving you!